I took Cipro for a UTI just a few weeks ago. Over the last couple of days I have been suffering from pain in my upper arm muscles (deltoids?) in both arms. It feels like I have knots forming there, and I have never in my life experienced knots in my arms before. I am in my 30's, and have always been healthy... not obsessively healthy, but I do try to make healthy choices when planning meals, and I spend my days chasing after 4 kids, so there is no time for just sitting around here! Plus, I do try to walk for 30 minutes at least 3 times a week for exercise, and I swim. I have always had strong arms and shoulders. Could the knots and pain be caused from the Cipro? It's really making my life hell, because I have a toddler and a four year old who both want to be held and loved on, and it is hard for me to pick them up now. I also have two older children who require my attention, and it's just hard to give it to them when I hurt all the time. It DEFINITELY could be from Cipro. Other than being specifically in the deltoids, which is a bit unusual, many people have similar problems with tightness and knots in the muscles. 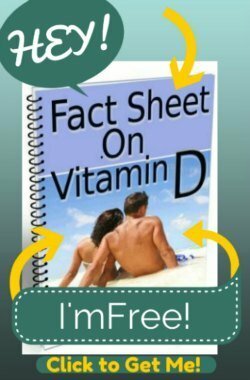 It's a typical Sign of Magnesium Deficiency. 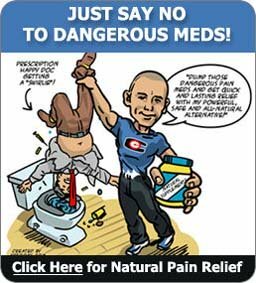 And despite the fact that you 'believe' that you are taking care of your health, it's almost certain that an underlying magnesium deficiency is one of the underlying problems that caused you to get Cipro Poisoning. 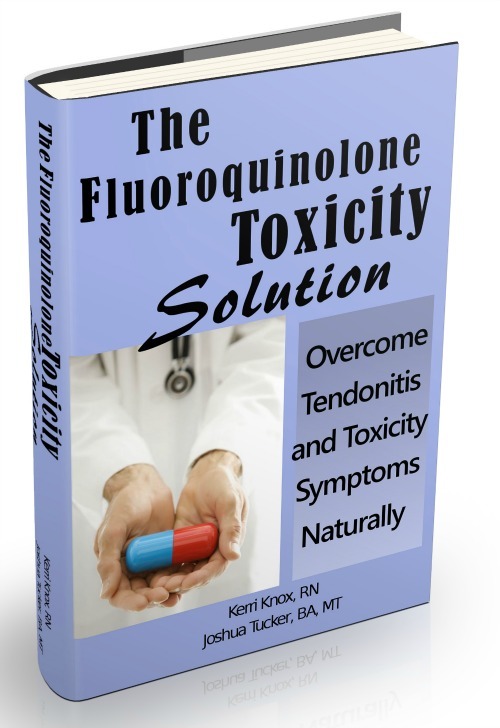 I discuss all of this and how to resolve these problems in my book The Levaquin Tendonitis Solution which, if you are not feeling better by the time that you read this, should be considered to me your next step in solving your issue.